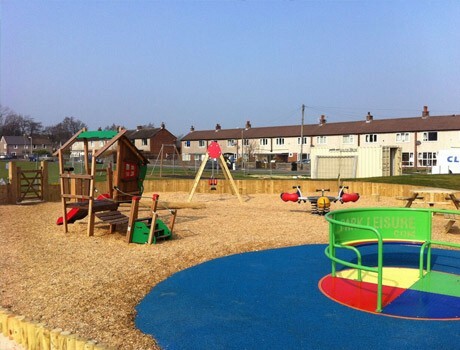 Right from the start, Pennine Playgrounds had a professional approach, supported by tremendous and thorough, knowledge of all aspects of the process. 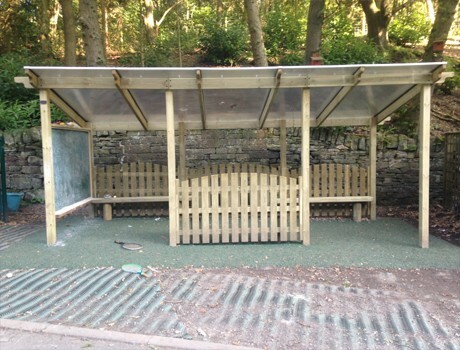 Paul – who must have endless patience – listened to what we were hoping to gain from the new play areas, then offered advice and made suggestions – making sure the outcome would be exactly what was hoped for. After completed plans, Paul revised them at regular intervals; when yet another restriction of our unusual situation became apparent. 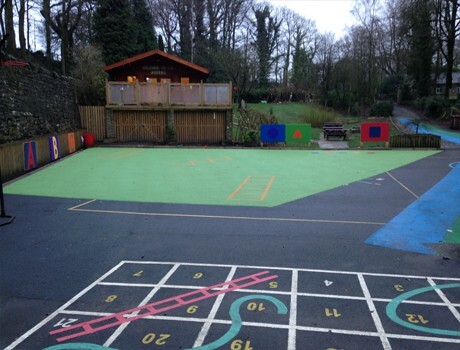 The actual playground construction process was seamless; the teams for both yard and shelter arrived and finished on time. 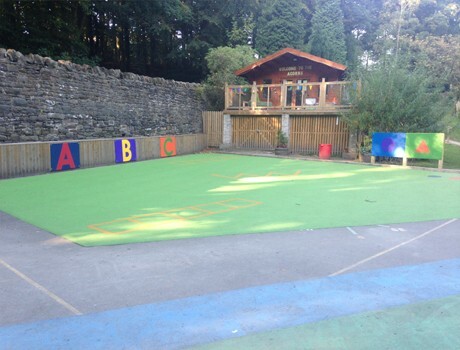 They worked with due regard to Health & Safety of children, staff, families and visitors, the site being kept tidy and organised. 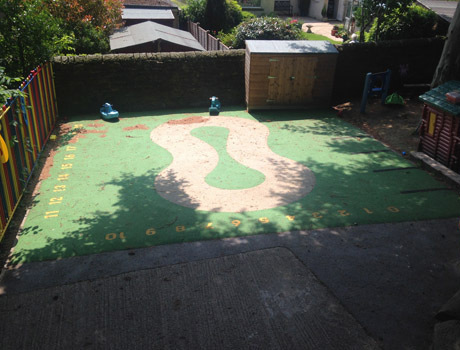 The work was completed to a very high standard in the time frame given. 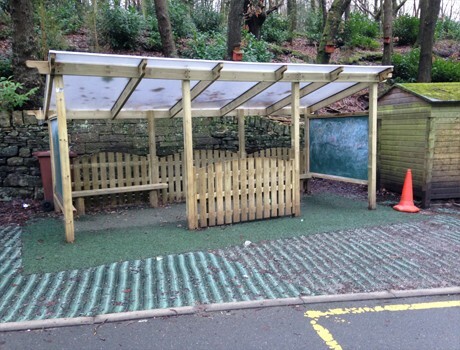 There has been much positive comment about our new playground and shelter, from all school stakeholders. 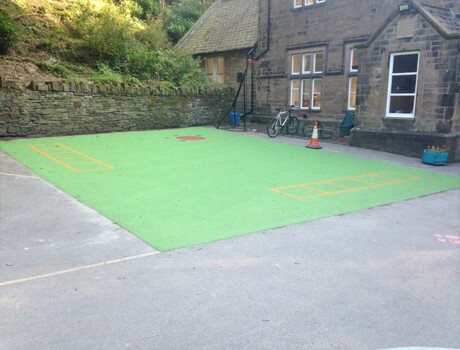 The children love the new surface! It is very kind to falls and trips – injuries have decreased noticeably. Some comments have been “It’s more fun than before” Niamh Y4 “Much better for football!” Alfie Y2 “I like the things that you can jump into” Chloe Y5 “It’s colourful” Jake Y6 “The shelter is great to go in when it’s rainy” Chris Y4. 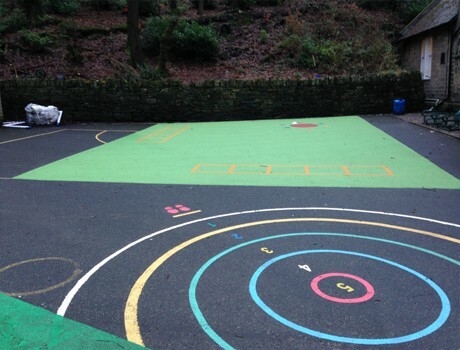 Pennine Playgrounds have been fantastic – they listened, advised – and delivered exactly what was needed to make our playground and playtimes the best possible for our children. We wholeheartedly recommend them! Thank You!